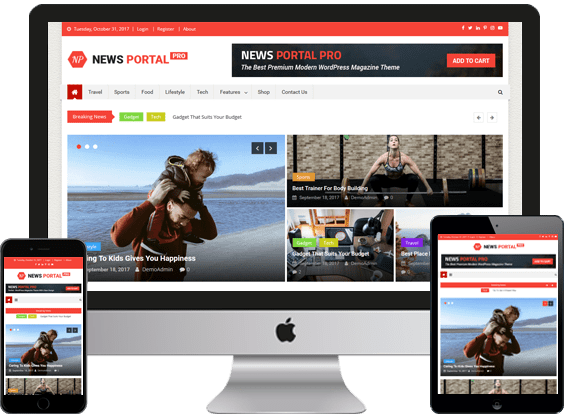 News website portal is a fastest growing industry on the internet. Flixweb is leading Web Development company in Agartala, Tripura, We provide an appealing and efficient news portal development services. Currently, we are working with all leading news publisher in Tripura like Headlines Tripura, Agartala News Express, Pratyasha Tripura, Tripura Khabar & more. We are always trying to adopted and implement all latest technologies in our work. We design to make the site that is flexible and easy to navigate. We architect elegant news portal with the main intention to allure mammoth number of web visitors.